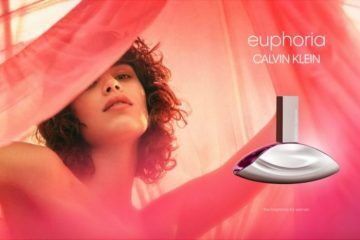 Over twenty years since the release of Calvin Klein‘s Obsession campaign, the brand launches a new fragrance called ‘Obsessed’. 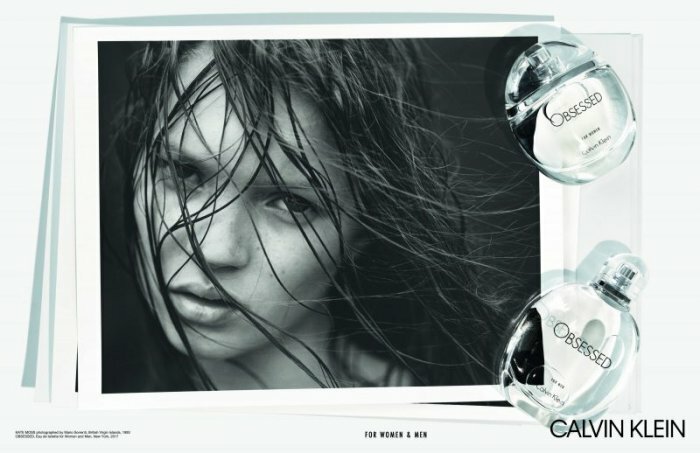 The advertisements feature 1993 images of a young Kate Moss captured in black and white by Mario Sorrenti. 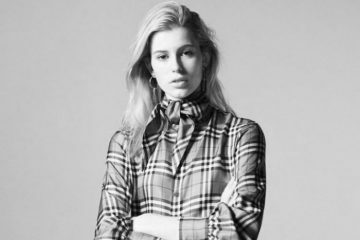 Posing in states of undress, the British supermodel looks all natural in the stripped down shots.